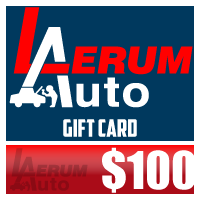 Any ocassion, any time of year, give the gift of Lerum Auto! We have gift certificates starting at $10! 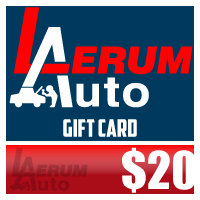 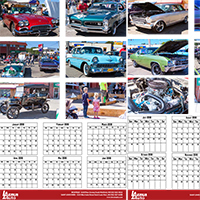 Make a great gift from Lerum Auto!